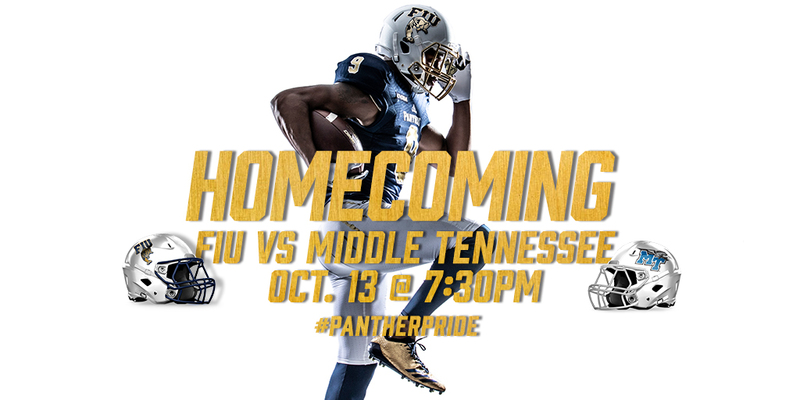 FIU takes on Middle Tennessee in the Panther's Homecoming game on Saturday, October 13, at 7:30 p.m. 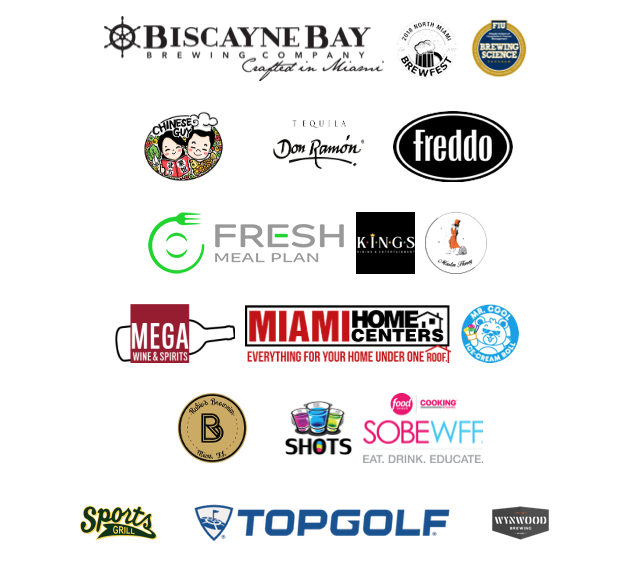 Prior to kick-off, join the FIU Alumni Association for food, drinks and A/C from 4:30 p.m. to 7 p.m. at Parkview Hall. Bring your family and friends – everyone is welcome!